Were you one of those people who quit playing guitar after the first year? 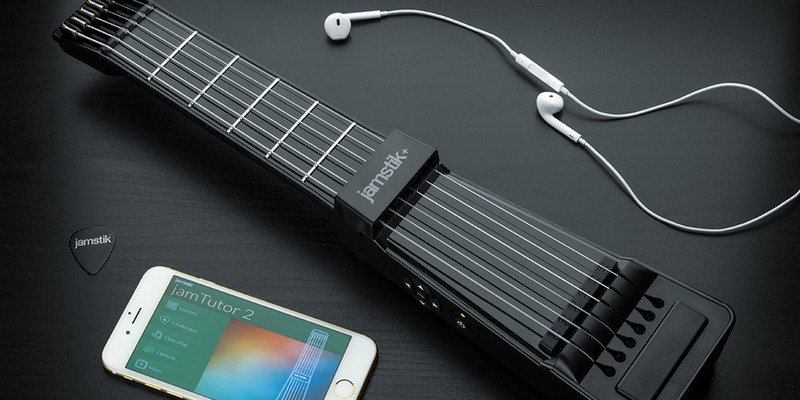 If so, you need a Jamstik+ Portable Smart Guitar. 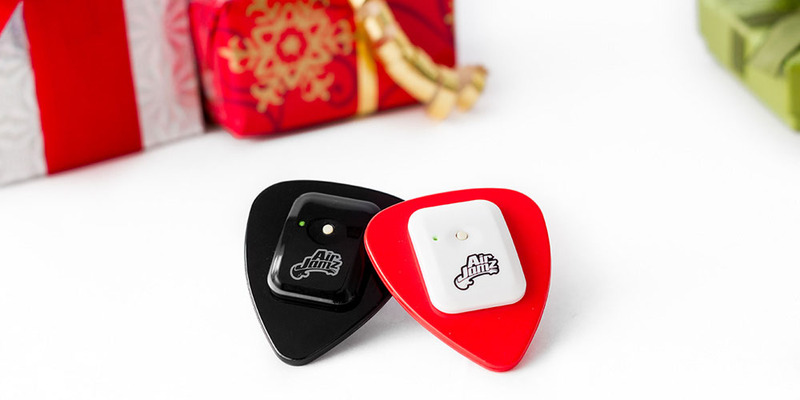 All you have to do is boot up the app on your phone and use this small device to start learning instantly. That way, you can practice anywhere without having to pay for expensive lessons and instruments. 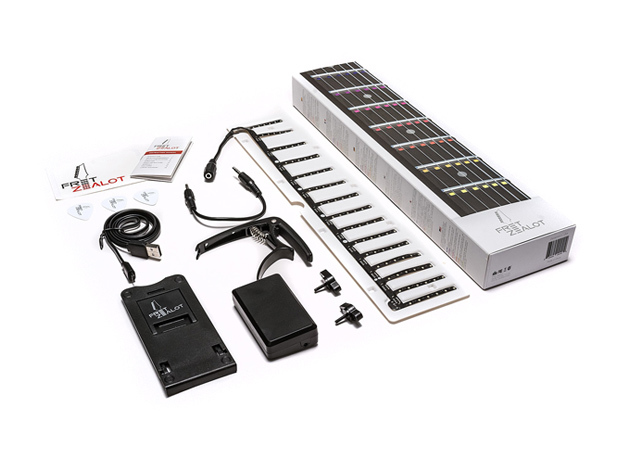 Another great tool for anyone who wants to learn how to play the guitar is Fret Zealot. 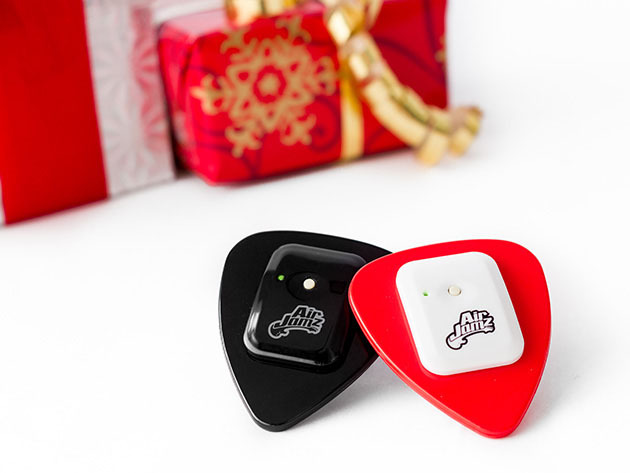 It’s an innovative device you can add to your guitar that uses LEDs to show you where to put your fingers on the frets. 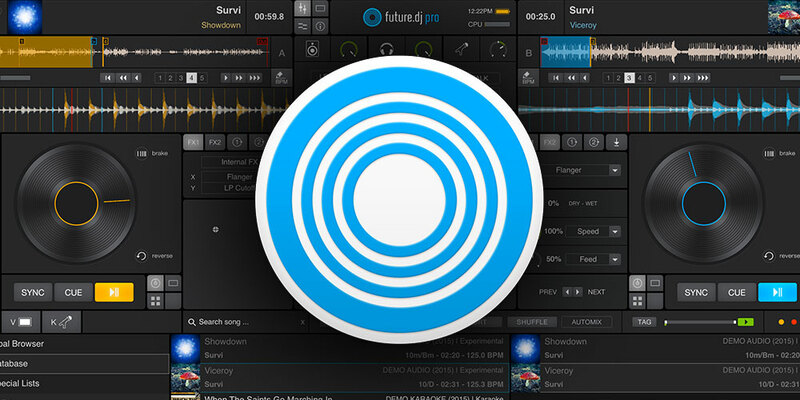 The companion app features tons of lessons on technique and style too. The ukulele is relatively easy to learn compared to other instruments, and it’s hard to not have fun playing it. 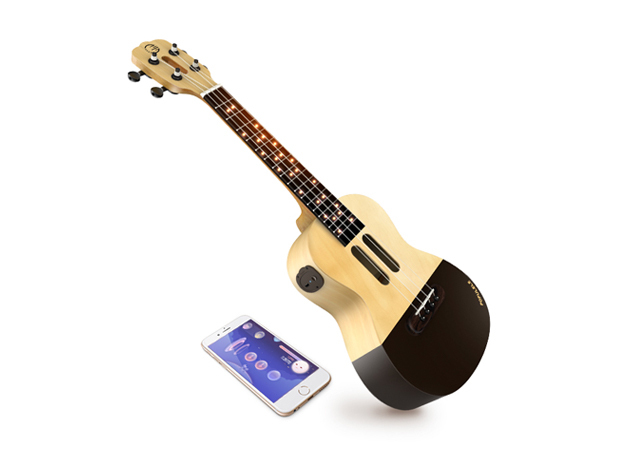 This smart ukulele is perfect for beginners because its LED keys show you where to put your fingers. 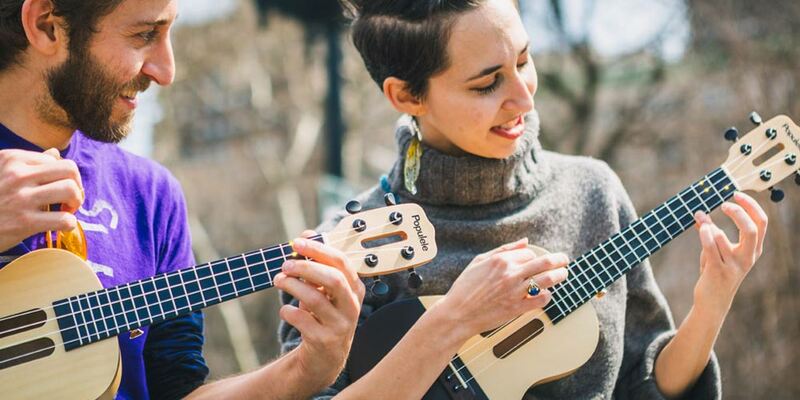 If you want to teach yourself how to play an instrument without being too stressed, the Populele is a great place to start. 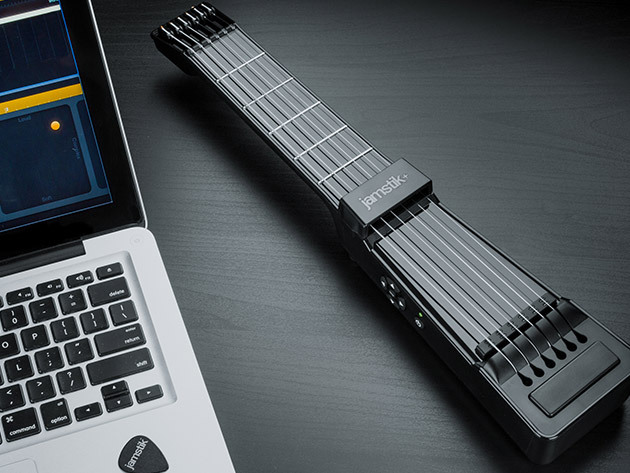 Who says you have to have a musical instrument to be able to jam? 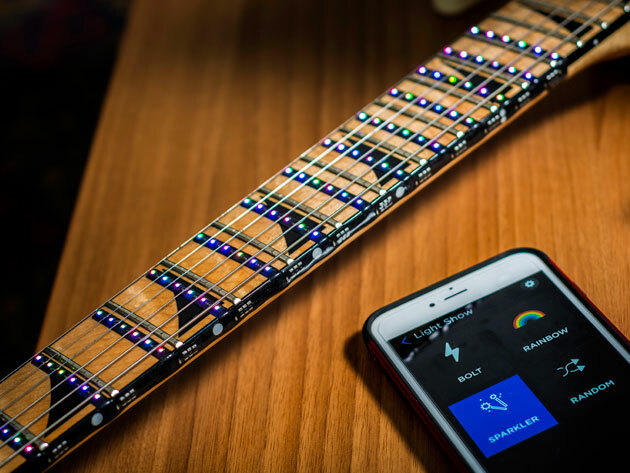 This app-enabled music maker allows you to play any song in your iTunes library on the air guitar—the greatest instrument of all time. If you want to be a good musician, you need to learn from other good musicians. 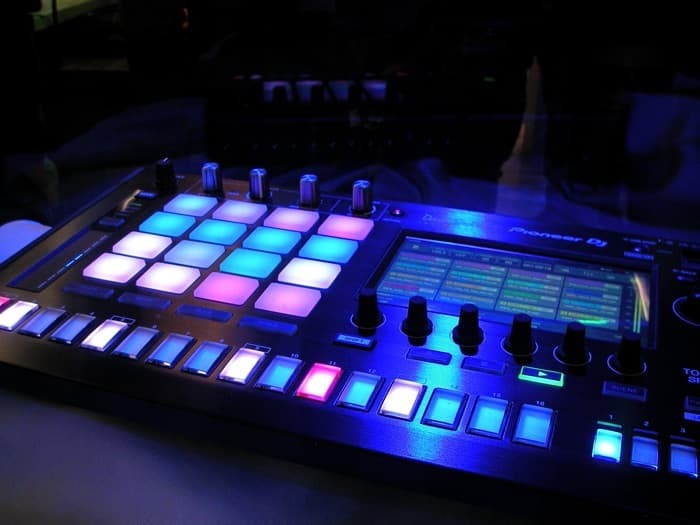 Noiselab is basically an online learning resource filled with successful producers and electronic musicians, and they’re offering memberships at an incredible price for music lovers. 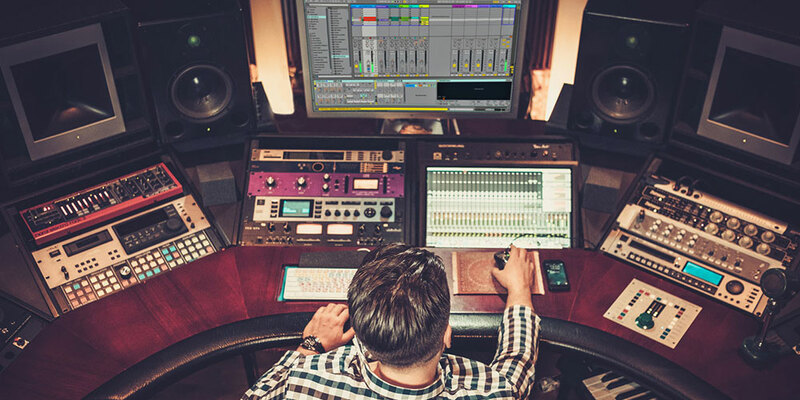 The Ultimate Music Production Bundle is a great way to delve into the world of producing music, so you can make professional-sounding masters. 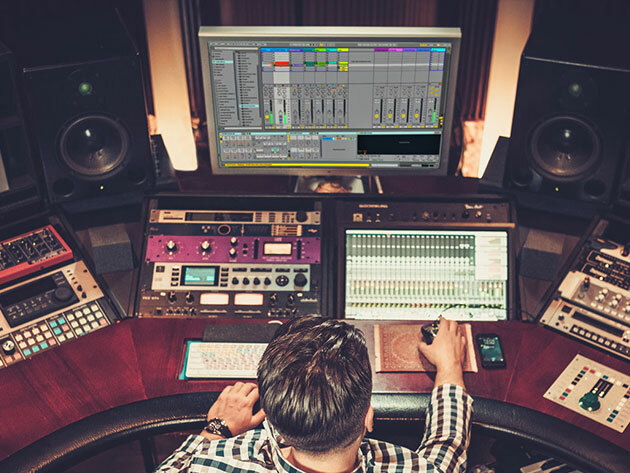 With more than 300 lectures inside, it’s a great way to dip your toes in the water of being a music producer. 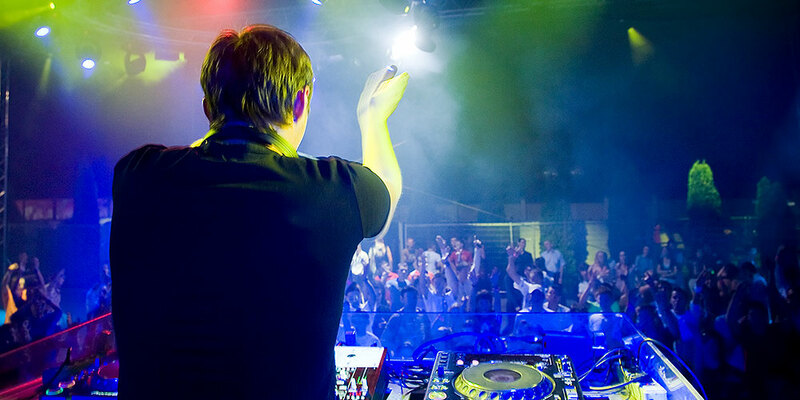 Not all musicians play traditional instruments – for those who don’t want to learn the guitar or piano, becoming a DJ is a great alternative that can turn into a lucrative job. 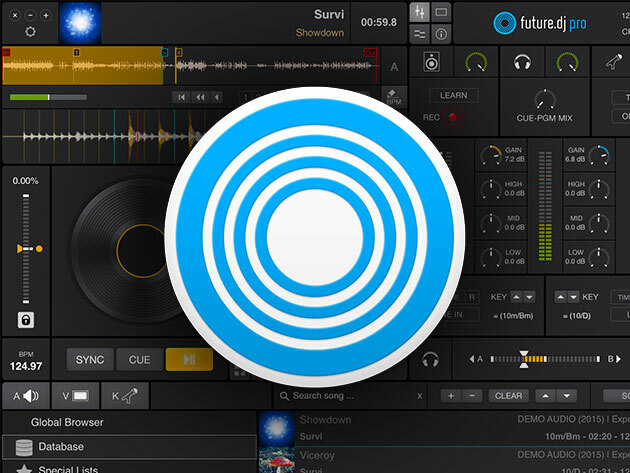 With this awesome program, you can bring advanced mixing features to your turntable that help align your beats and mash up tracks.